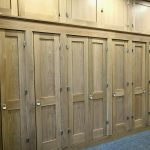 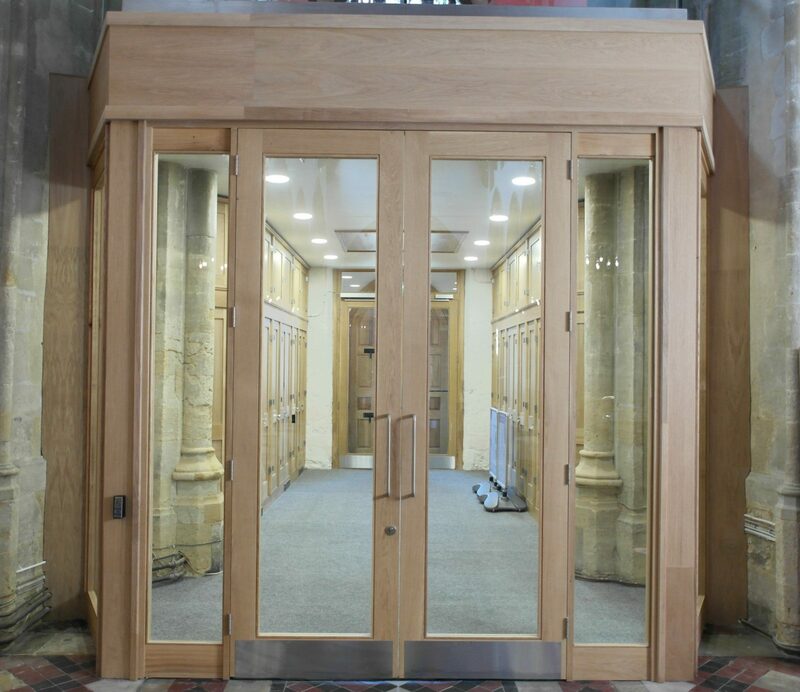 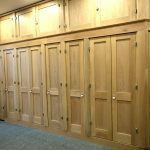 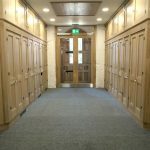 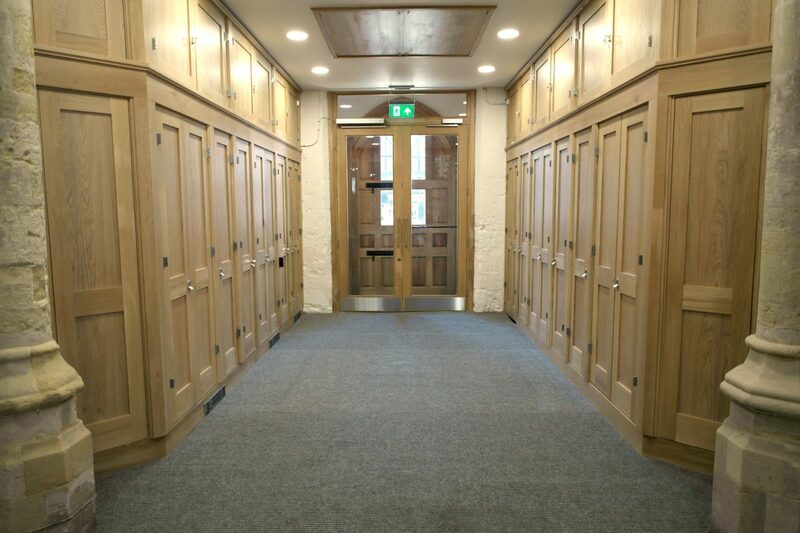 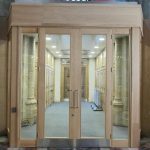 Based in High Wycombe, Kirkman Joinery are experienced joinery installers, having completed a huge range of projects across Buckinghamshire and the surrounding areas. 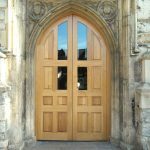 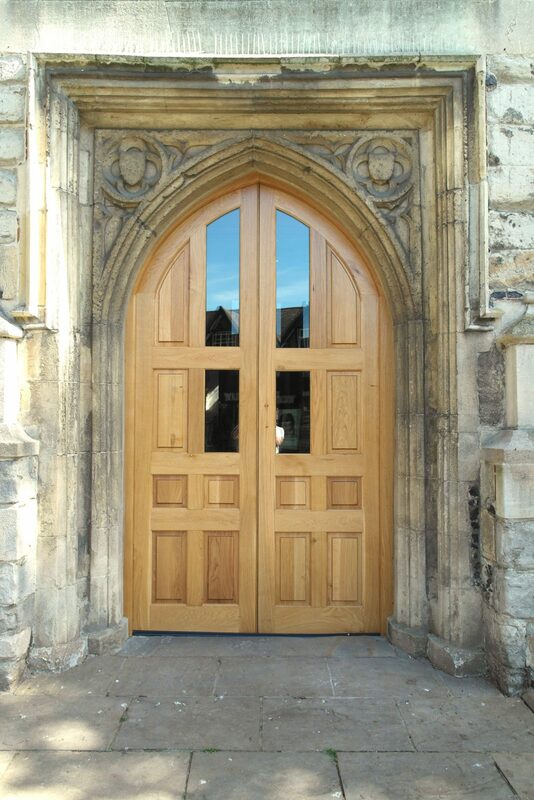 We were contacted by a local architect who was working with All Saints Church in the heart of High Wycombe. 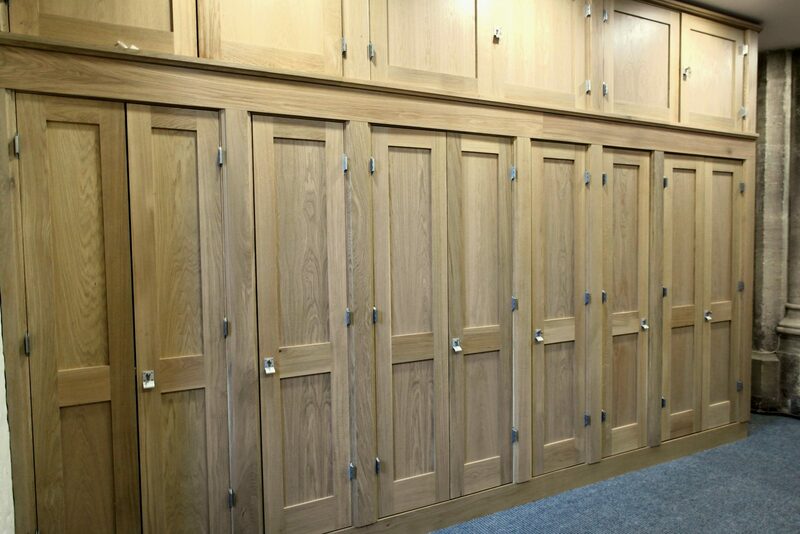 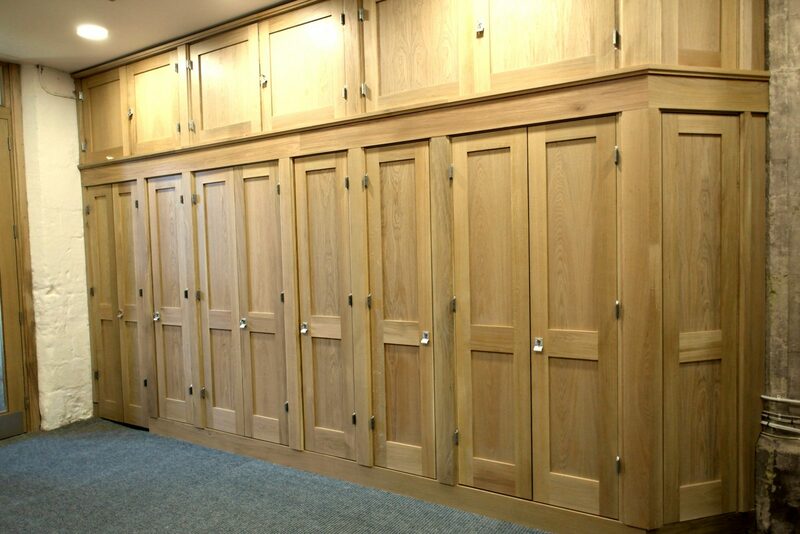 Our job was to come up with a concept for new front doors, and storage cupboards. 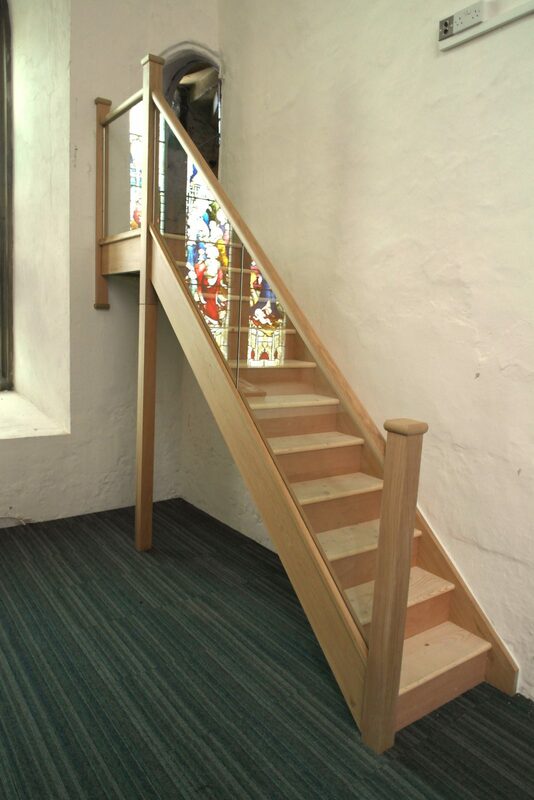 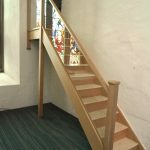 The church were delighted with our designs and we were instructed straight away.